You know you’ve made it when your home features a plush rug - cue in, Jago. 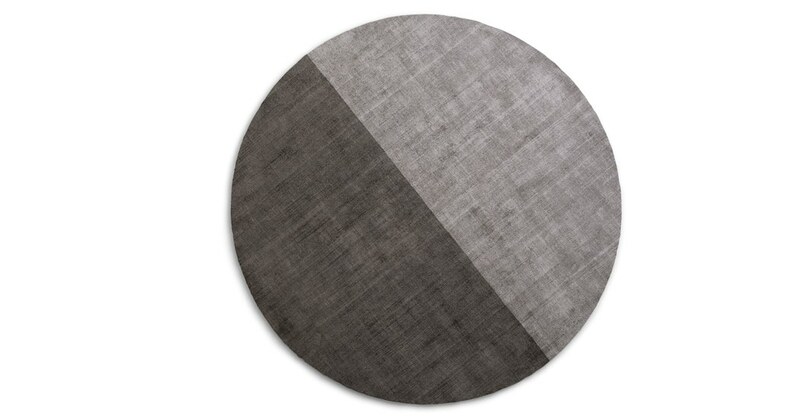 This high-end rug is an affordable investment, and looks expensive. No one will suspect a thing.